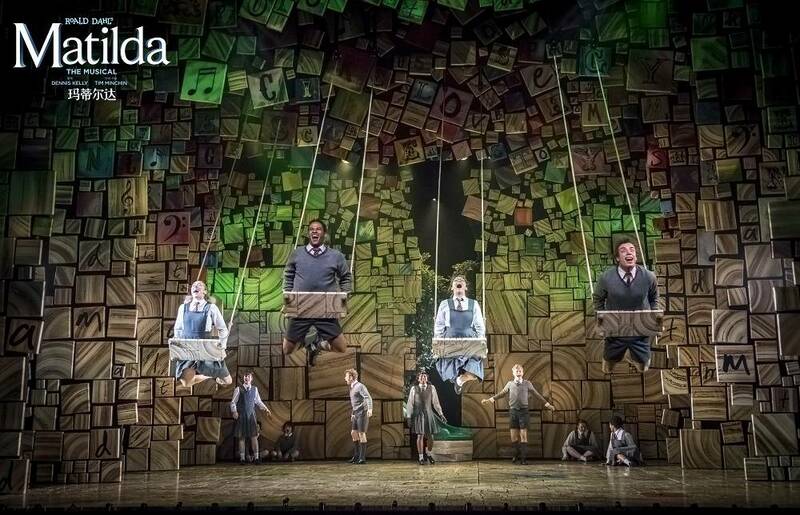 Winner of over 90 international awards, including 23 for Best Musical, Matilda continues to delight audiences all around the world. 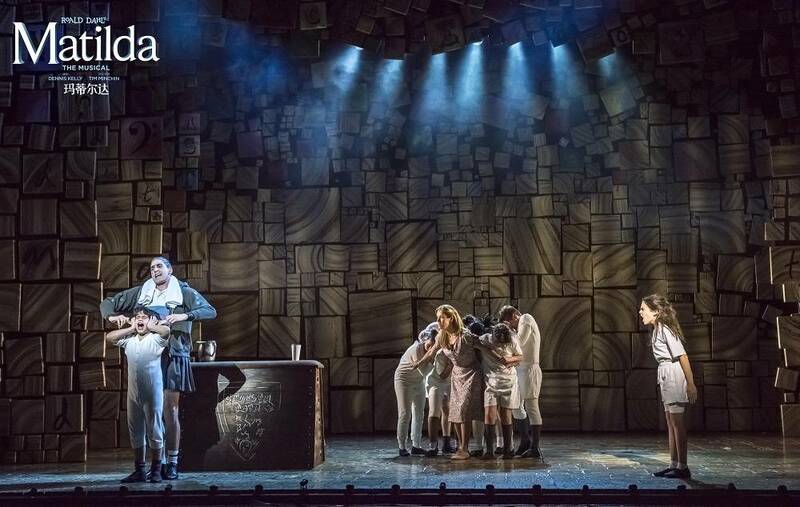 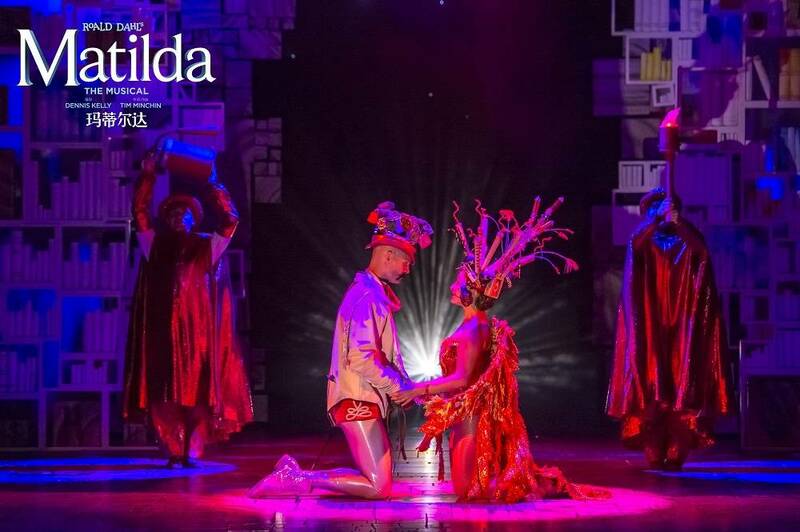 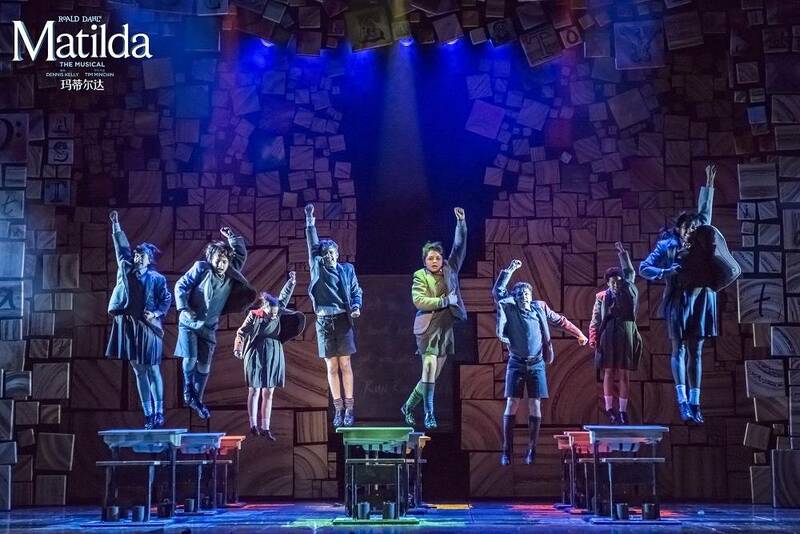 Buy Roald Dahl's Matilda: The Musical - Guangzhou here. 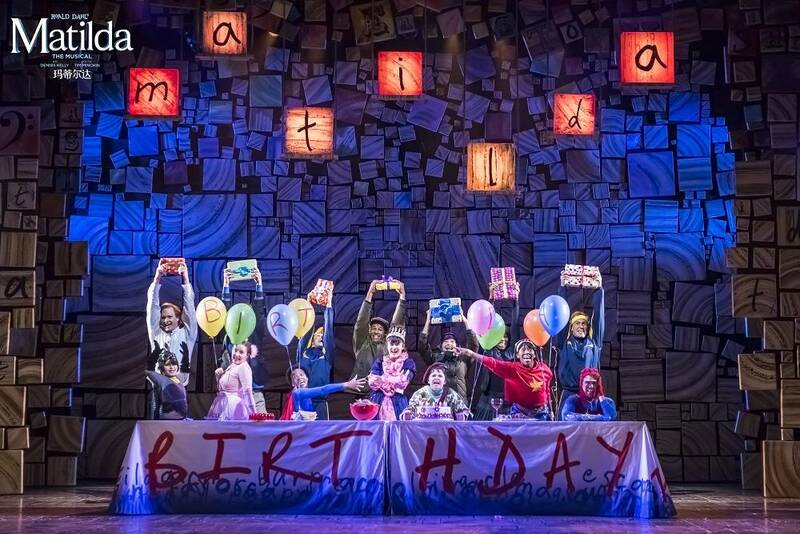 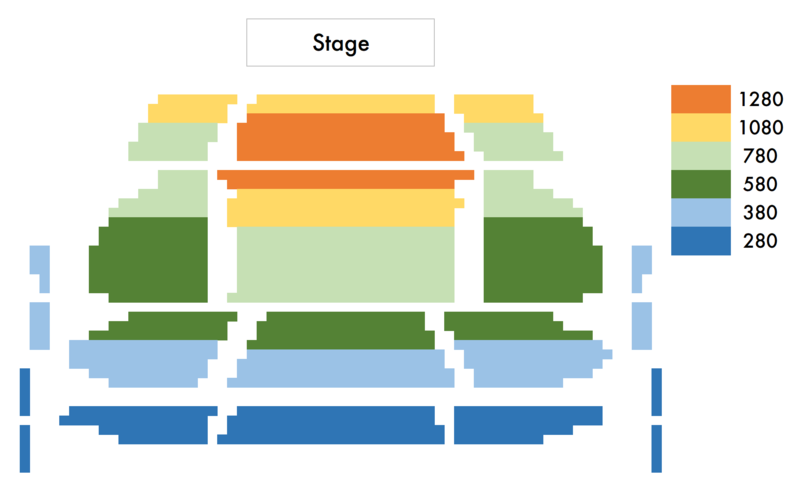 Buy Roald Dahl's Matilda: The Musical - Dongguan here.